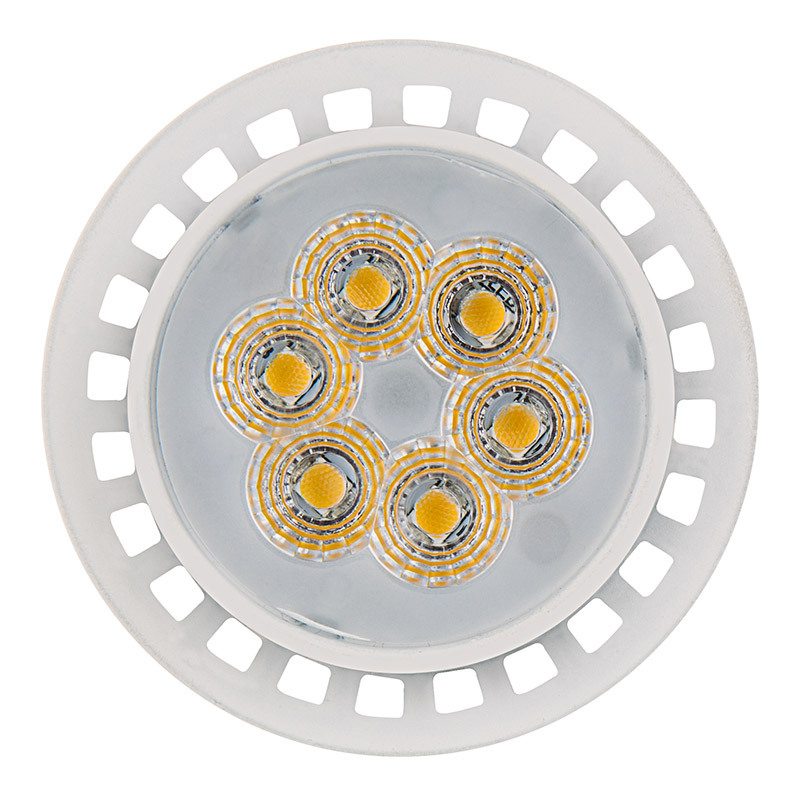 GU10 LED Bulb - 55W Equivalent - Dimmable Bi Pin Bulb: On Showing Beam Patterns In Natural White (Left) And Warm White (Right). 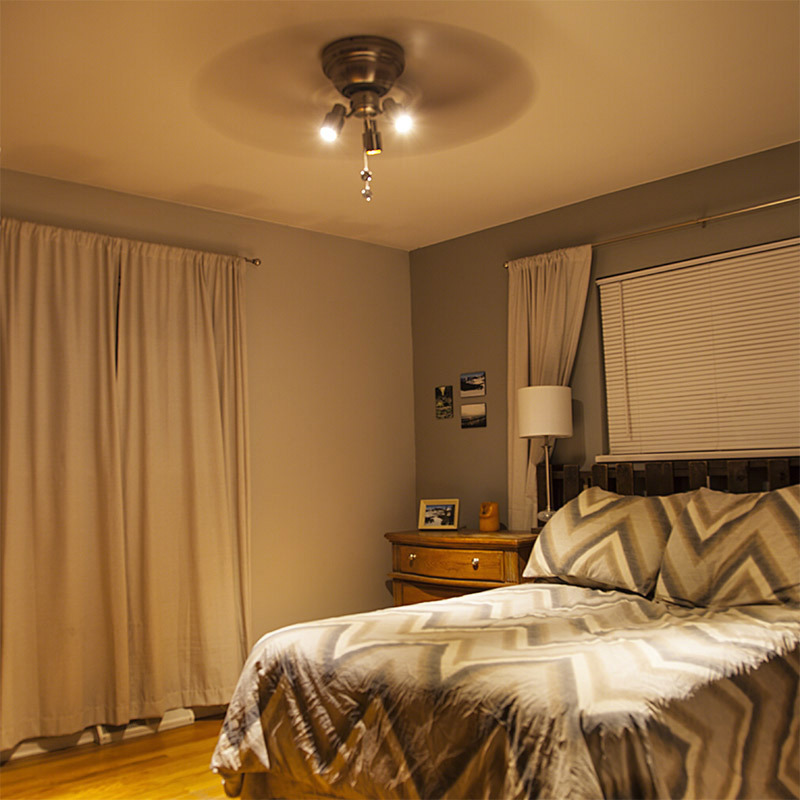 GU10 LED Bulb - 55W Equivalent - Dimmable Bi Pin Bulb: Shown In Ceiling Fan In Warm White. 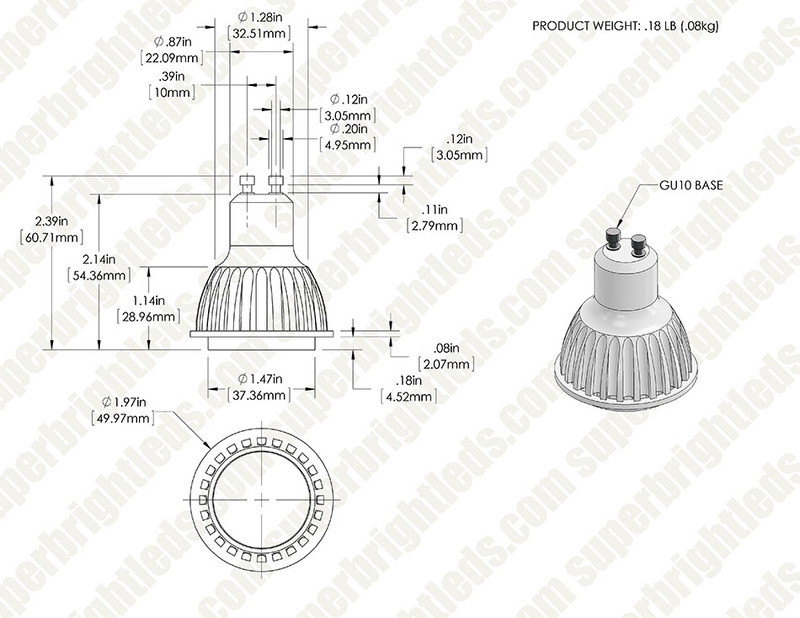 GU10 LED Bulb - 55W Equivalent - Dimmable Bi Pin Bulb: Shown Installed In Ceiling Fixture In Warm White. 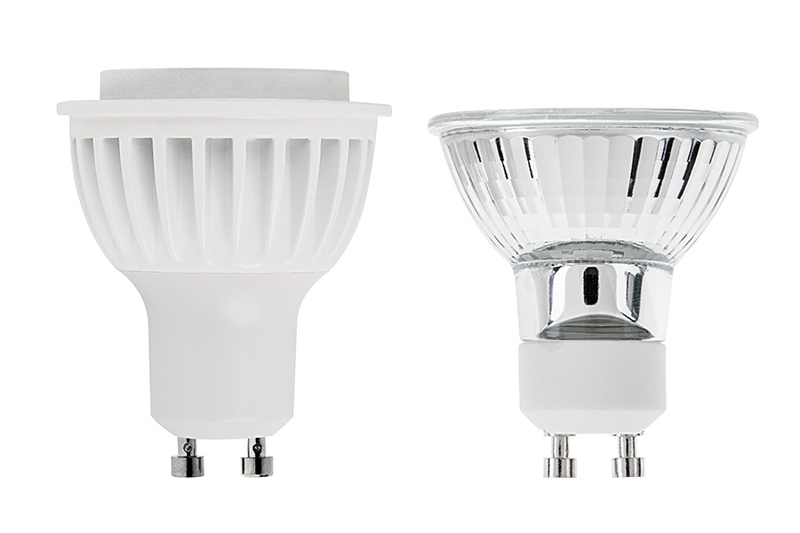 LED replacement bulbs are great for numerous household applications such as track lighting, recessed lighting, or desk lamps and can be used outdoors in applications with waterproof housings. 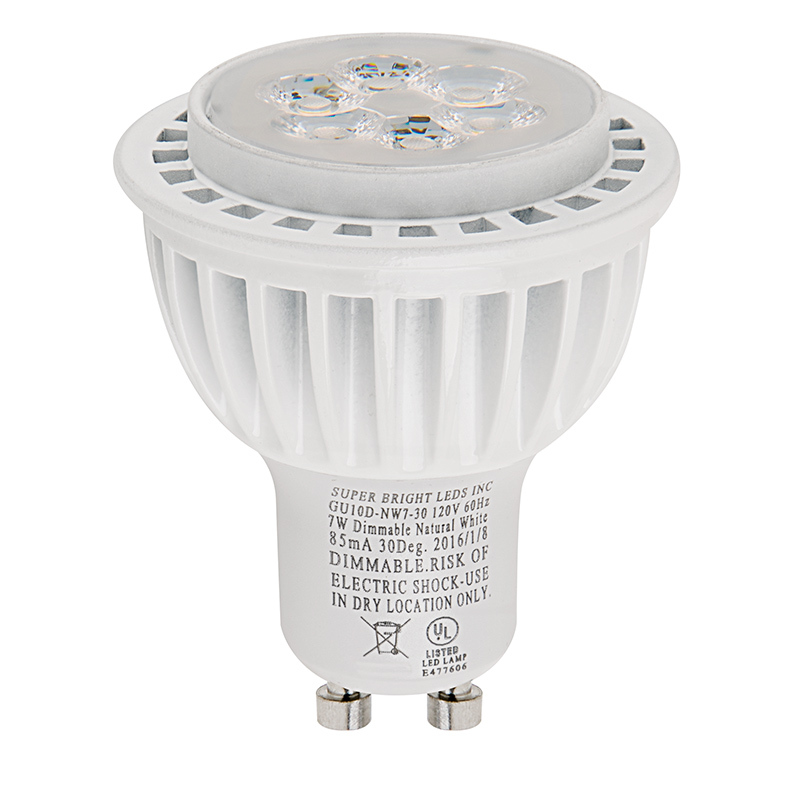 This MR16 GU10 LED bulb uses 6 SMD LEDs to emit up to 550 lumens of natural or warm white light. in a narrow 30° beam pattern. 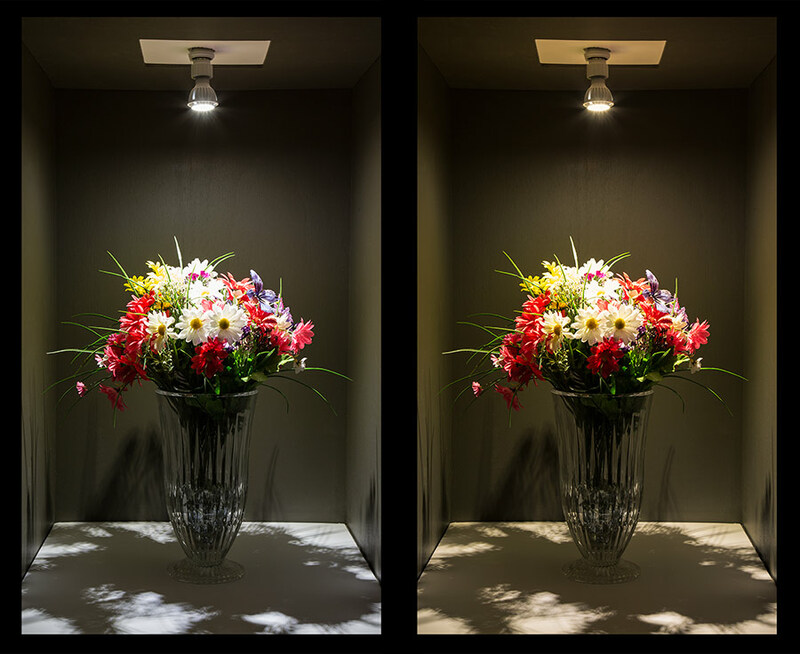 Multifaceted reflectors eliminate sharp contrast between illuminated and non-illuminated surfaces. A GU10 base allows easy plug-and-play installation. The energy-efficient bulb uses only 10 watts of power; an incandescent bulb with comparable light output would consume 60 watts. 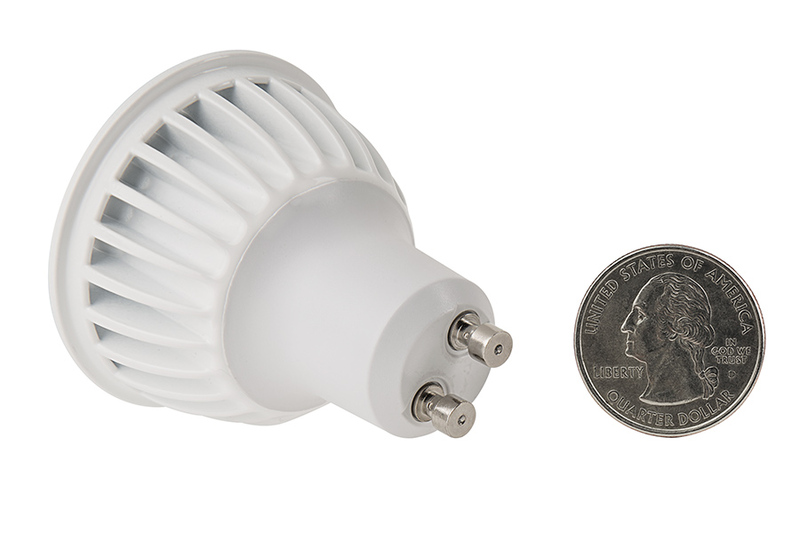 This bulb operates within a wide 110-130 VAC range and is designed to last at least 35000 hours— 29 times longer than incandescent bulbs. Price per bulb. These bulbs are really a lot longer (by about 3/8 of an inch) than the original Par16 halogens I replaced, which makes them hang down below the vent-hood. 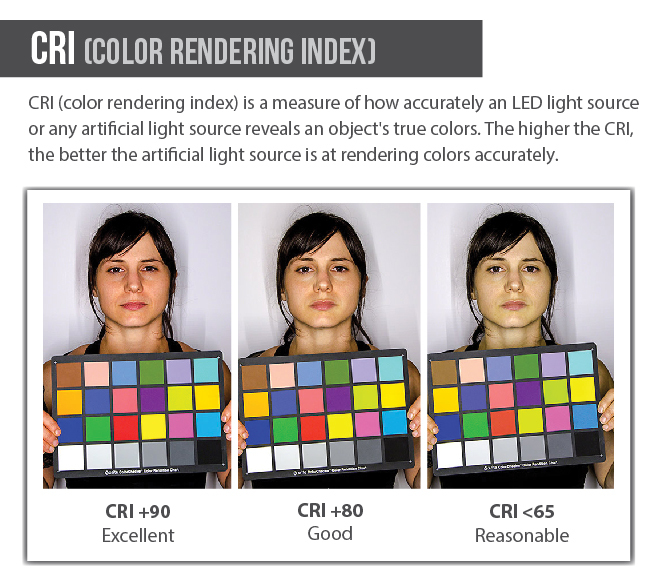 The 4000K color temp is more like 5000K, it is very blue compared to the other 4000k LEDs I have in the kitchen. On a Lutron dimmer it flickers at full brightness and also all levels of dim except the very lowest. But a lovely bright white, not glaring, and a tight spot beam. 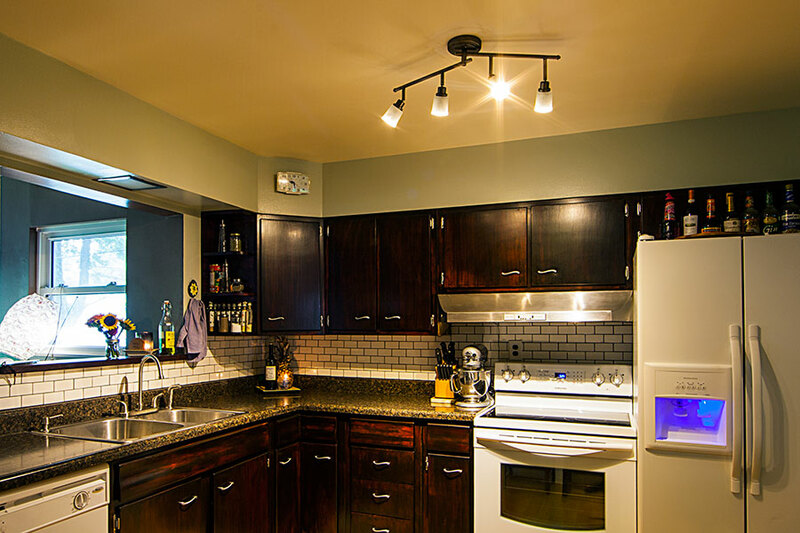 LED bulbs may require the use of LED compatible wall dimmers becasue of the low currnet draw. 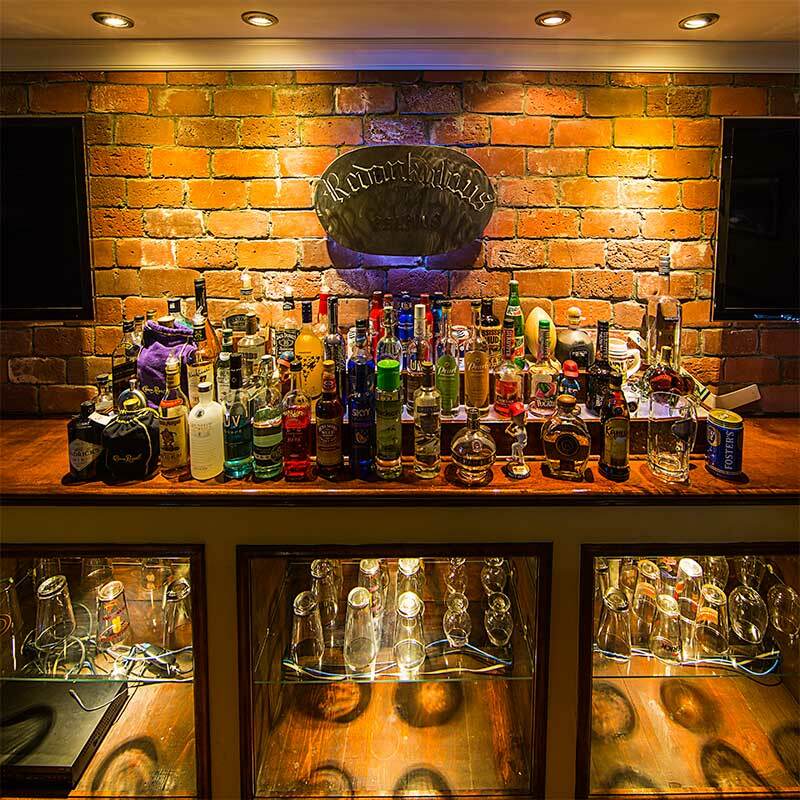 Verify that the wall dimmer you use is rated for LED use. Want light, small package, this is it. just quit. The whole world needs L.E.D.'s. This company will save you money every month. Thank you superbrightled's. I have a range hood with 4 halogen bulbs of this type. One by one they began to burn out. 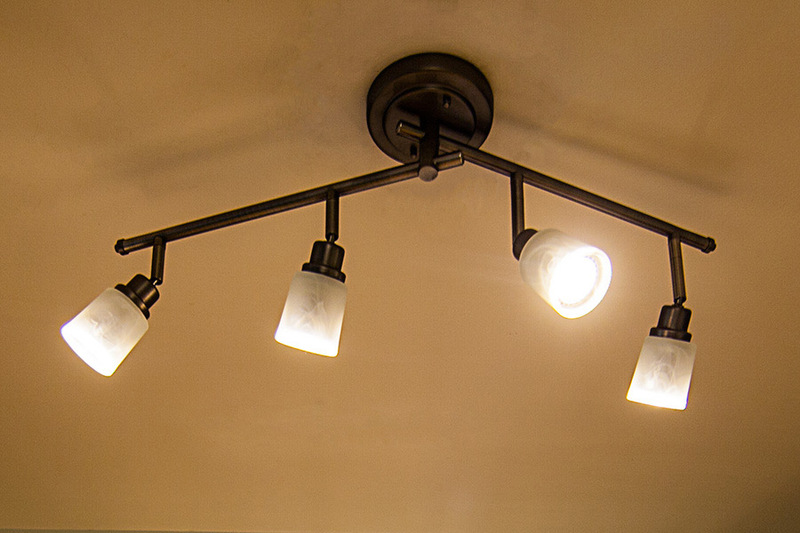 I decided to replace them with LED bulbs and found these and they are a perfect replacement.